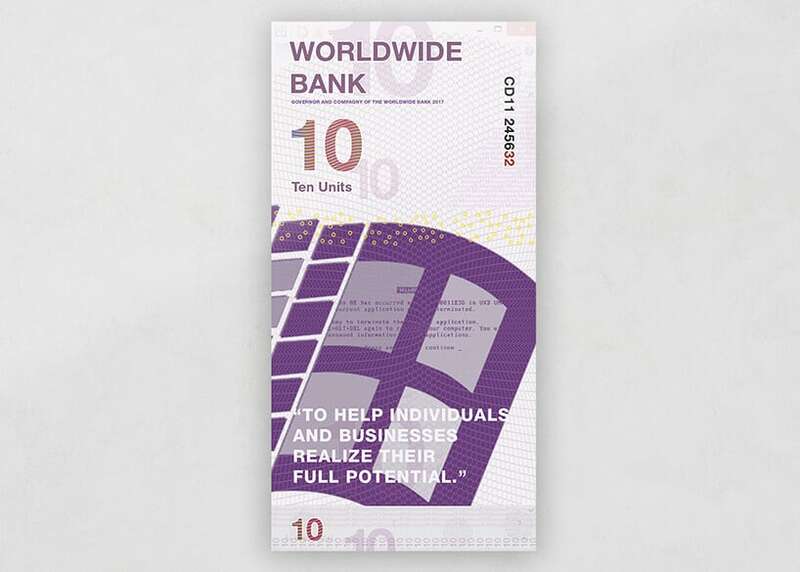 Are countries becoming increasingly run by businesses? 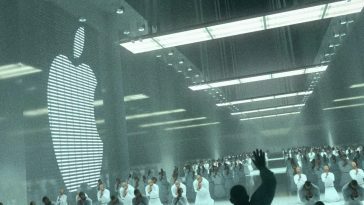 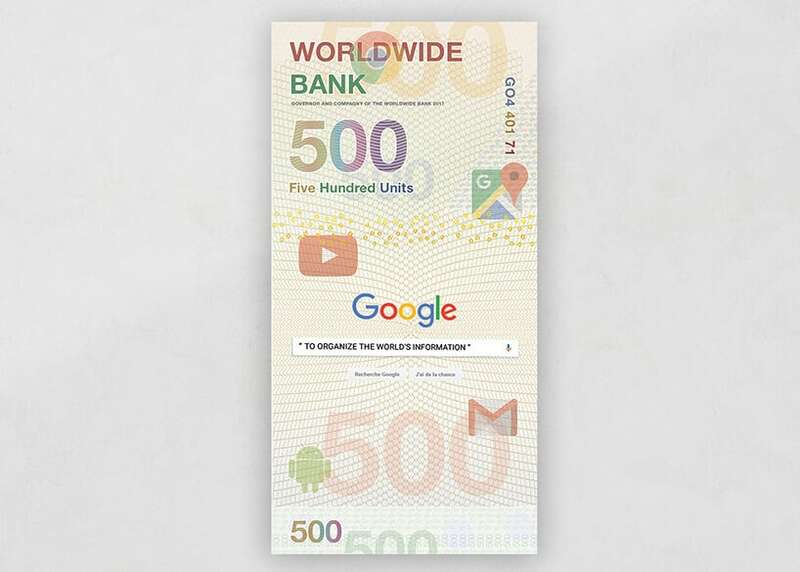 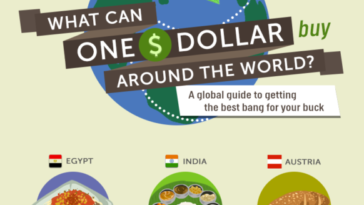 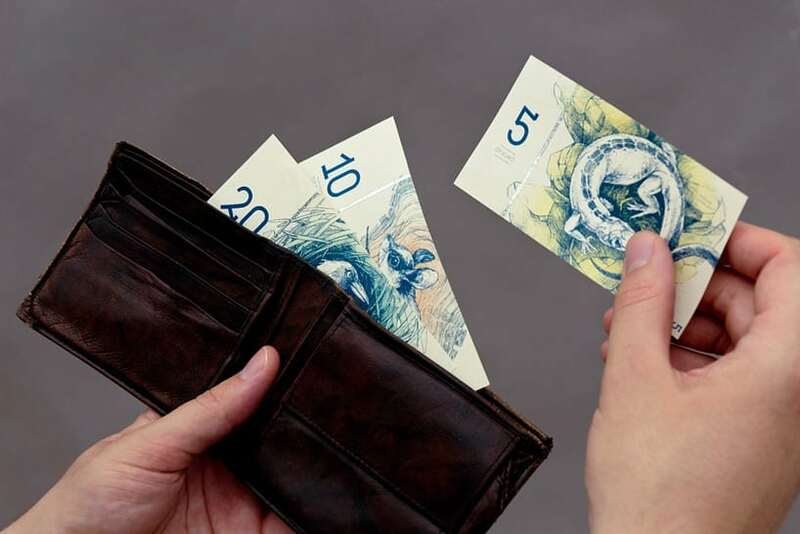 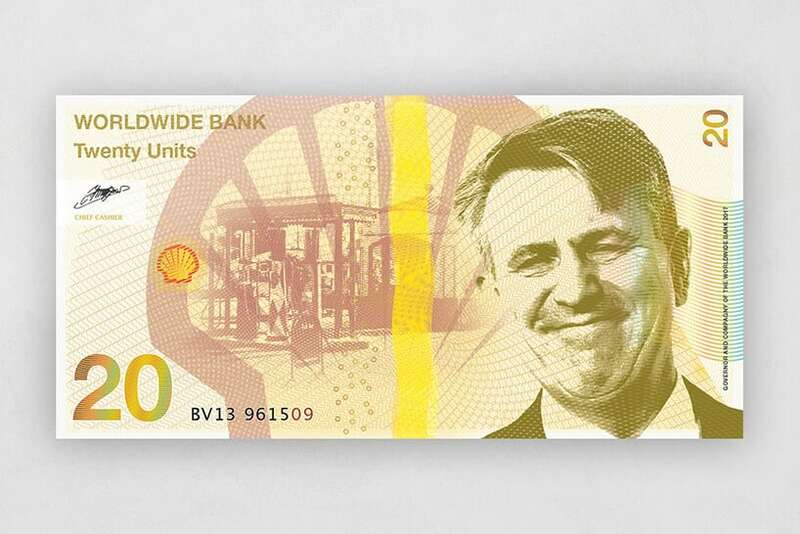 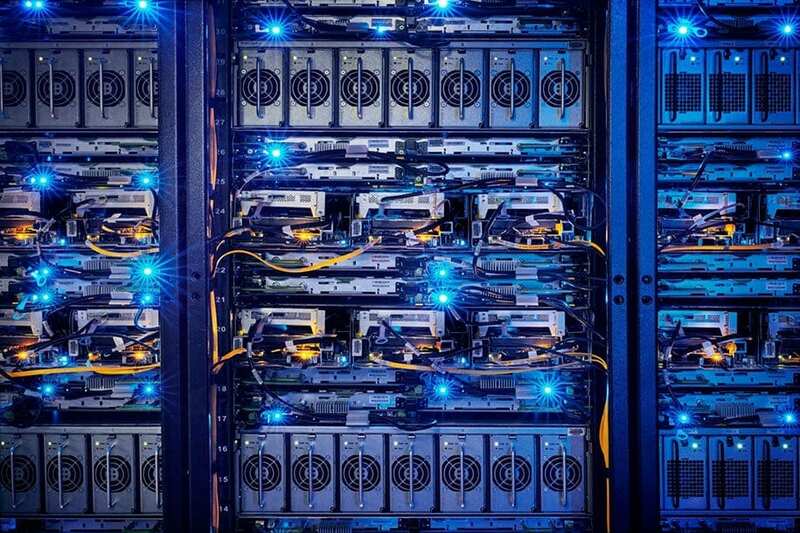 Could companies issue their currency? 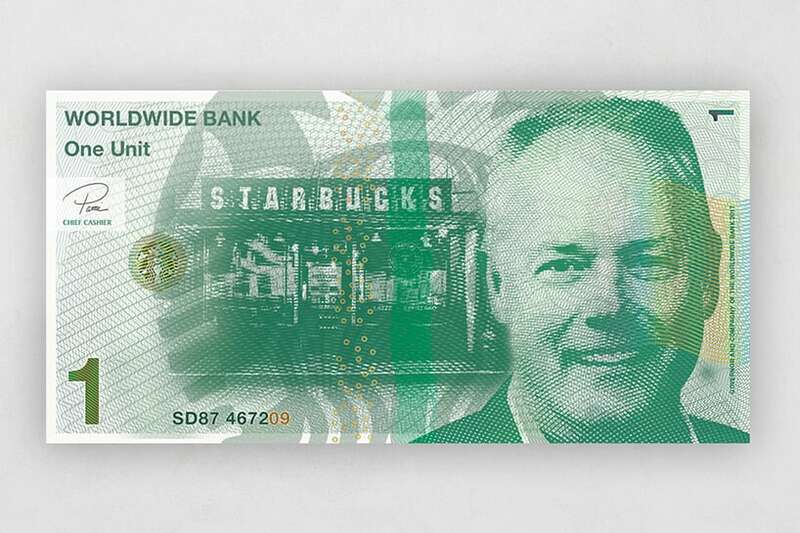 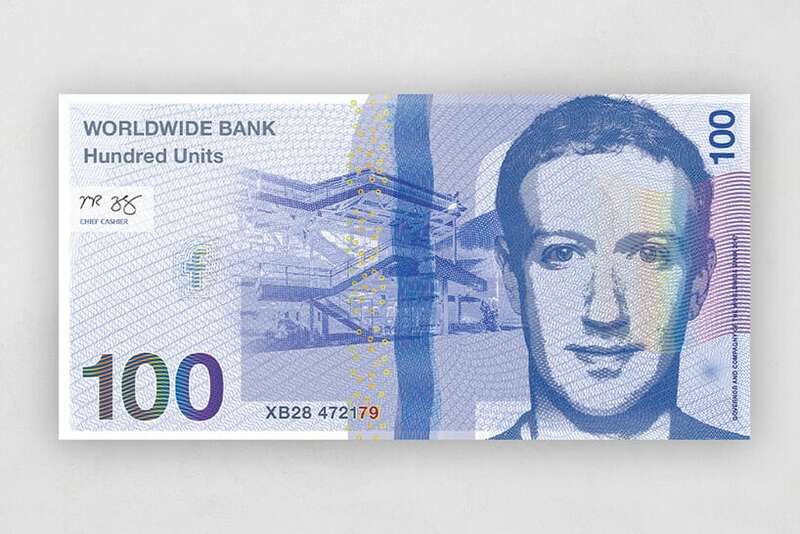 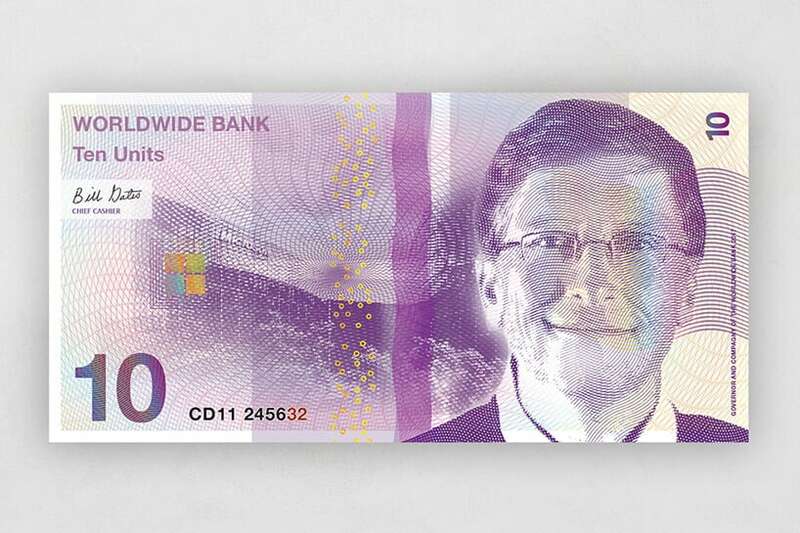 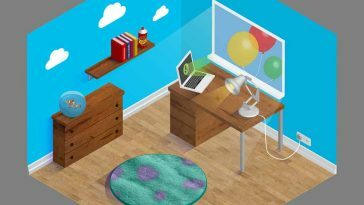 Monetary denominations from 1-500 are published with the portraits of famous founders and entrepreneurs that are notable from Facebook to Starbucks, quantifying some of the world’s most prominent businesses. 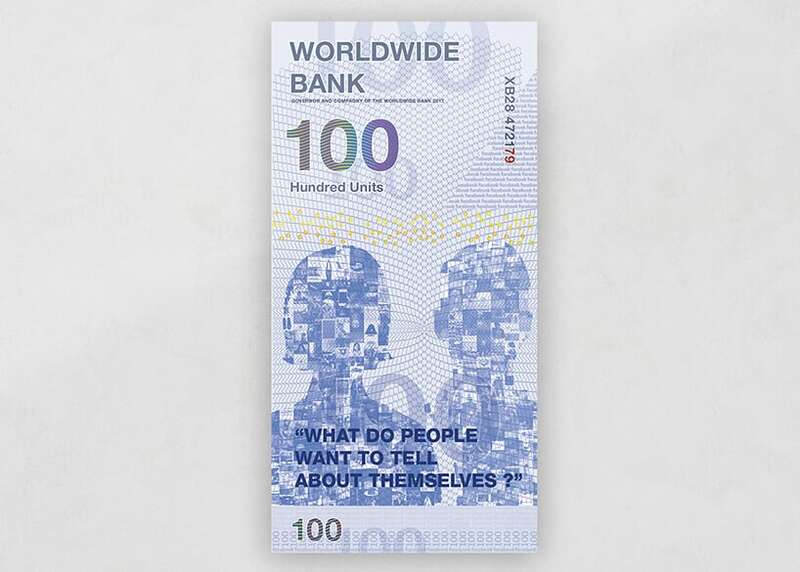 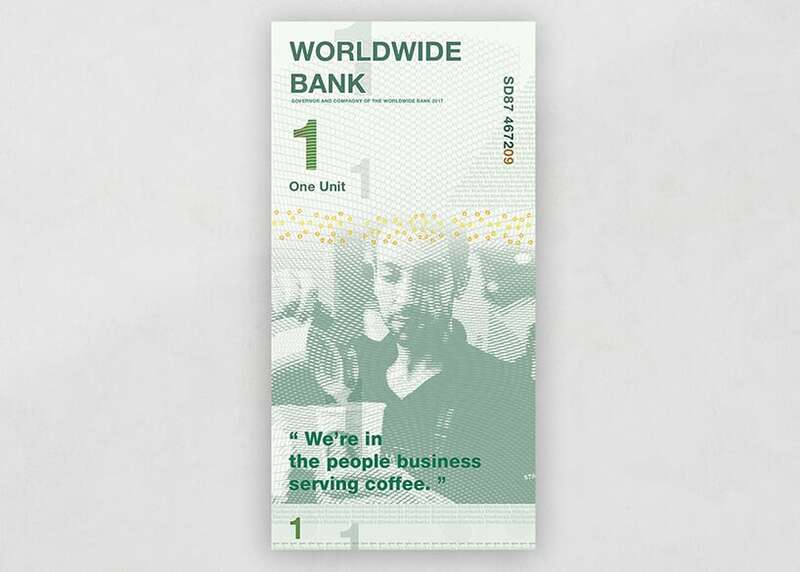 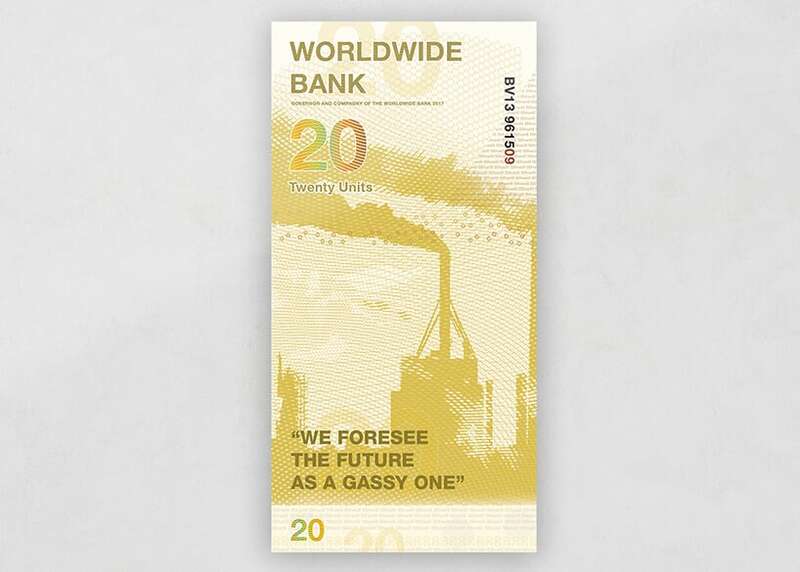 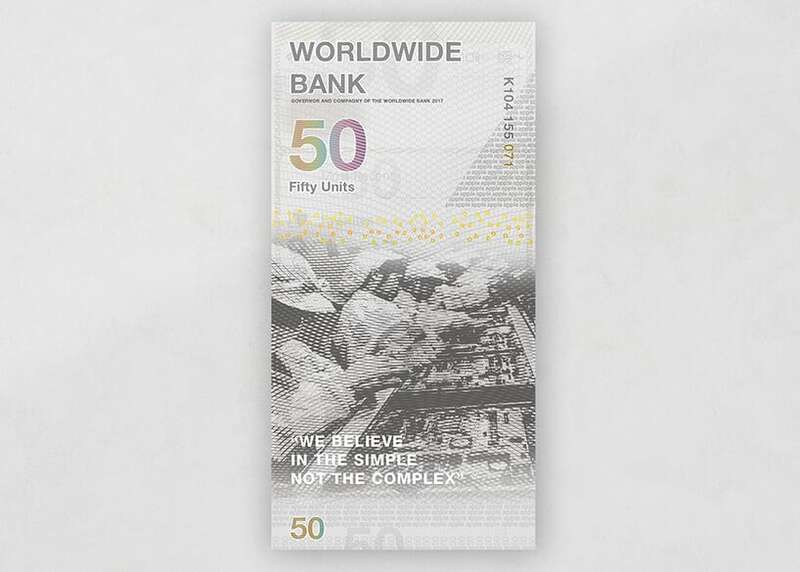 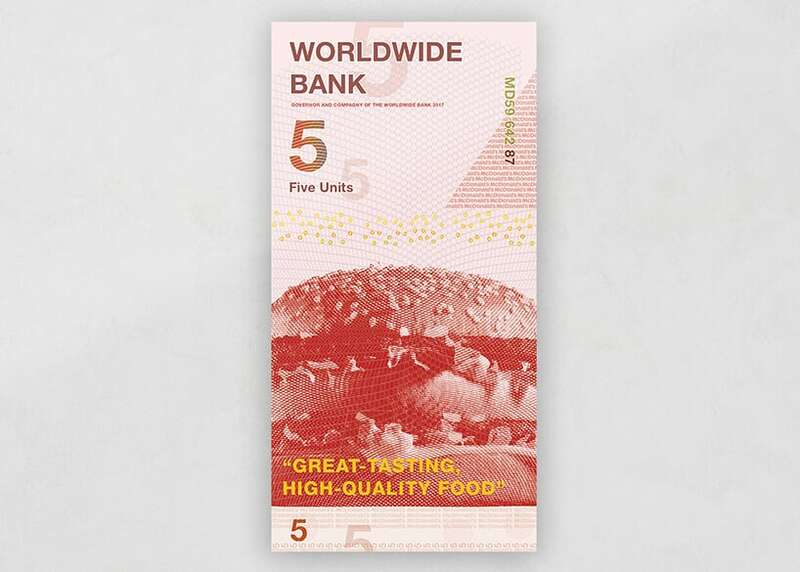 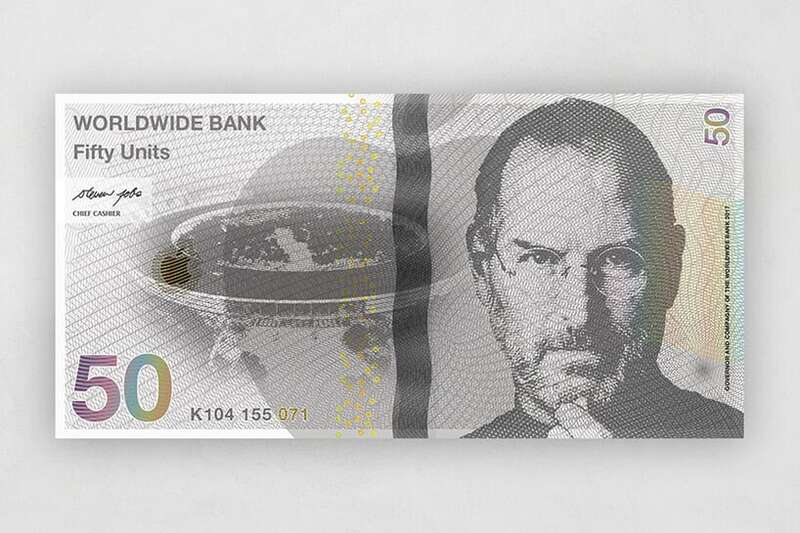 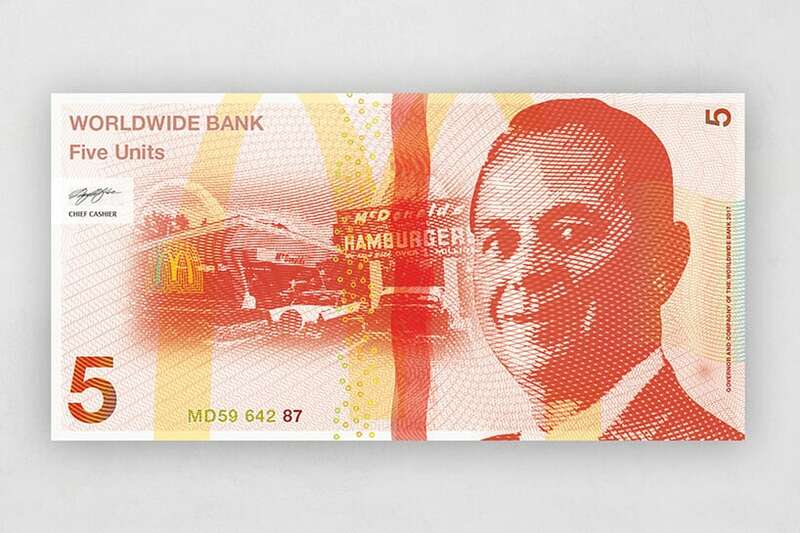 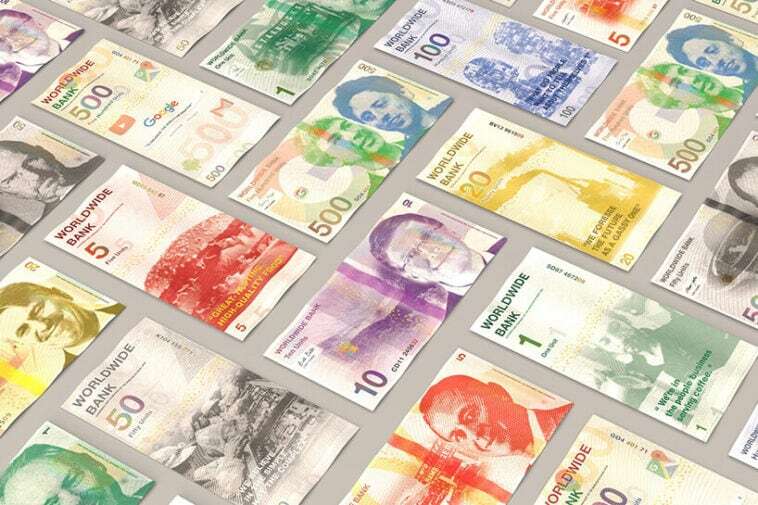 The designer Jade Dalloul imagined the money with global influences, giving it both vertical and horizontal reading directions. 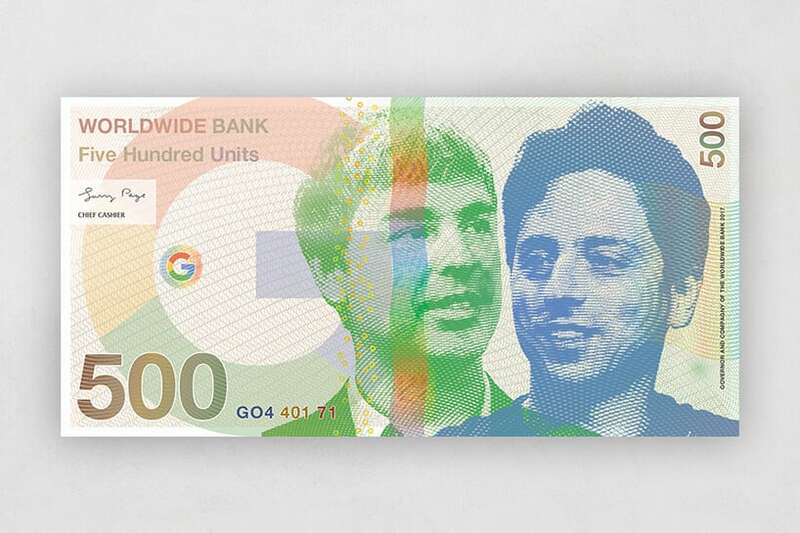 ‘Eventually, I picked the uniform scale derived from the US dollar bill to many units, and utilized the same ratio width/height initially found in the euro,’ Dalloul continues.